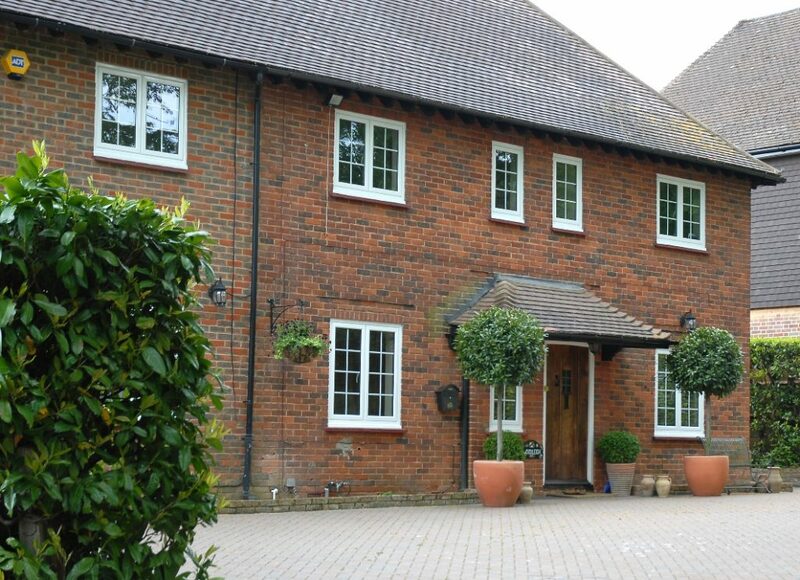 Let the light flood into your home with our slimline aluminium windows. 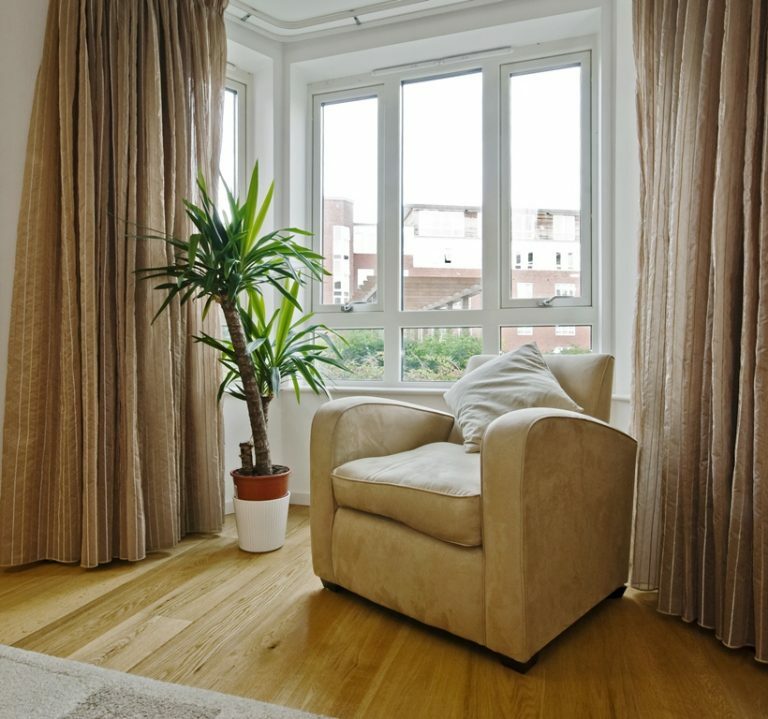 Stylishly designed to enhance your living space, GHI’s aluminium windows offer the very latest in technology, combining high acoustic and thermal performance with maximum security. Whether you live in a modern property and require a more contemporary look or a traditional home which is in need of critical replacements where respecting the character is of the utmost importance our comprehensive range is built to suit any requirements. Can be internally glazed meaning the high security risk of external glazing is eliminated. Accredited by “secured by design” the official Police security initiative giving our customers peace of mind when it comes to the protection of their homes. If you would like any more information on GHI’s aluminium windows, please request a call back and speak to one of our experienced experts.